・Choose 1 ≪Desire≫ card in your hand with an energy cost less than or equal to your current energy and activate its skill. ・Remove 7 cards in your Drop Area from the game. 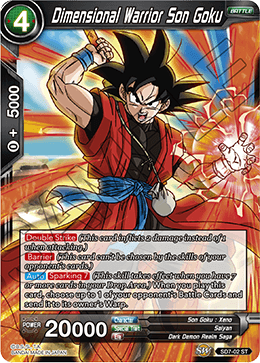 If you do, choose 1 of your Battle Cards and it gets +10000 power and for the duration of the turn, then flip this card over at the end of the turn. (This skill takes effect when you have 7 or more cards in your Drop Area.) When you play this card, choose up to 1 of your opponent's Battle Cards and send it to its owner's Warp. 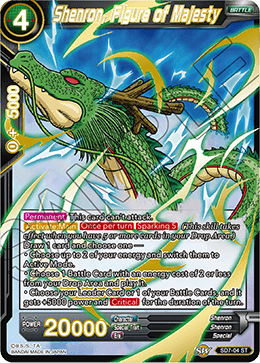 (You must place the top 5 cards of your deck in your Drop Area to activate this skill.) When you play this card, if your opponent has 11 or more cards in hand, your opponent chooses cards from their hand and sends them to their Warp until they have 10 cards in hand. ・Choose up to 2 of your energy and switch them to Active Mode. 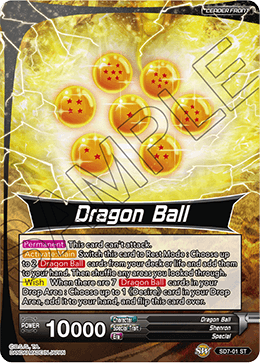 ・Choose 1 Battle Card with an energy cost of 2 or less from your Drop Area and play it. 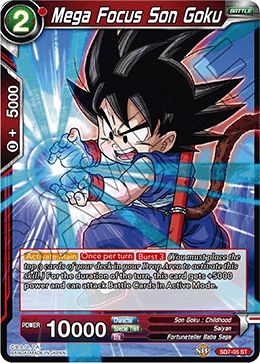 ・Choose your Leader Card or 1 of your Battle Cards, and it gets +5000 power and for the duration of the turn. 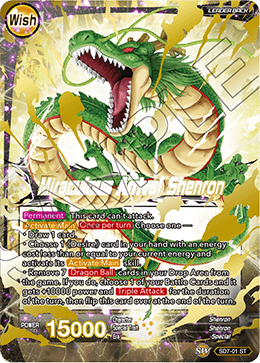 (You must place the top 3 cards of your deck in your Drop Area to activate this skill.) 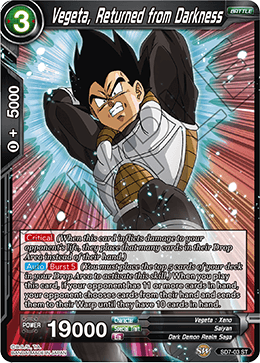 For the duration of the turn, this card gets +5000 power and can attack Battle Cards in Active Mode.